Serving Fairfield, Connecticut and the Connecticut area. Find me a Locksmith Now! 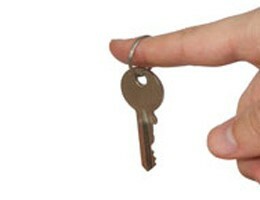 With over 10,000 locksmiths across the country, we’ll get you back in your car, home, locker, anything! Enter your zip code and search for a local, licensed locksmith from our national database of over 10,000 pre-screened pros! The Police will likely tell you to call us! 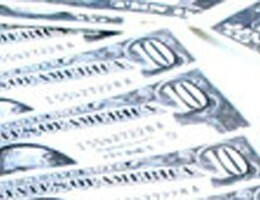 Your insurance will likely cover the full cost of a locksmith! 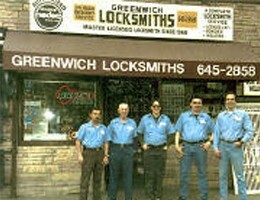 Noteworthy Locksmith in New York! 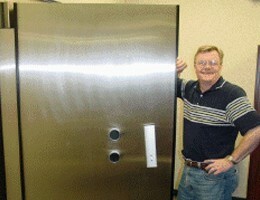 Toddler Trapped in Bank Vault Saved by Locksmith! Local Locksmith Saves the Day! 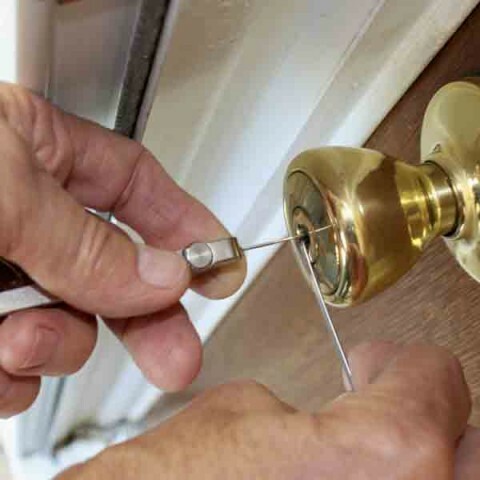 Our window locksmith can install locks on your home to keep you feeling safe. Since burglars usually target windows more than doors when they break into a home, having locks on your windows can ensure your home security. 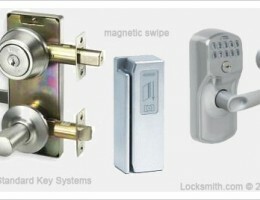 Our window locksmith can recommend what the best locks for your windows are. Since there are a variety of window styles in each home, there may be more than one type of window lock available that can be installed. Our window locksmith can also install security bars across your windows to keep them extra safe. Security bars are especially handy for basement windows, where many burglars will attempt to enter a home. Our window locksmith can also recommend keeping your windows concealed with blinds or curtains to help give you privacy so that potential burglars cannot see what you have in your home. Our window locksmith can make sure that any windows you keep open for air circulation are secured and cannot be opened from the outside. Our window locksmith can install the best locks on your windows that will keep them secure from intruders. 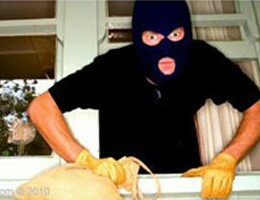 With window locks you will have better security against burglars who might try to enter your home. 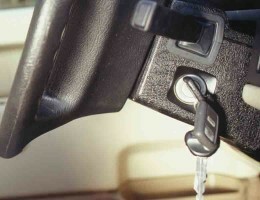 Window locks can be purchased online or through a home improvement store. Costs vary for window locks but a window locksmith can give you the best recommendation for keeping your home safe. Window locks are well worth the investment in keeping your home safe and giving you a peace of mind. 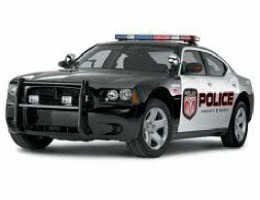 Question: If I lock my keys in my car, will the police open my car? Question: I locked my keys in the car and need a locksmith. Will my insurance cover the cost? Answer: Chances are, Yes! 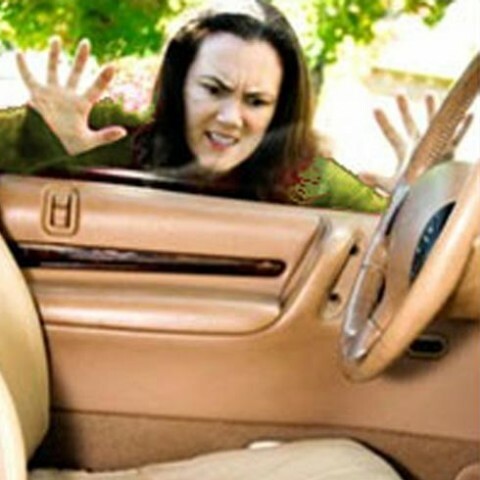 Most car insurance policies with roadside assistance will cover the cost of a locksmith. From Geico: You don’t want to be the guy in the parking lot maneuvering a metal coat hanger through your car window for an hour. Geicos Emergency Road Service ($12/yr.) covers you up to $100 total cost (labor and supplies) for key breaks in the ignition, broken key in the door or trunk, lost keys, or keys locked in the car. 18 month old toddler crawled into a bank vault while her mother was helping close the banks business for the day. The bank vault was closed and locked by employees as they normally do every night. This night however they had an extra deposit in the vault--an 18 month old toddler. The vault is time locked which means it doesn't have a combination or key, and is virtually impossible to open up at night; a security measure designed to ward off would-be thieves. Firemen and police failed attempts prompted a phone call to Ronald Snively owner of ProtectionLock.com, one of the only Locksmiths in the State capable of cracking this vault. “It’s got to be very, very terrifying,” said Snively, whose business specializes in opening vaults and safes. Within a couple hours the door was opened and the child saved. Its never funny when you get locked out but here is a very funny story about getting locked in! 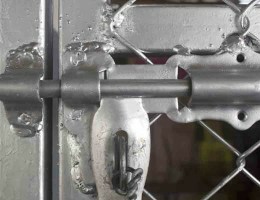 January 15, 2011 in Chicago, IL A locksmith was called to The Cook County Jail Friday night after the lock to the main gate outside of the prison was frozen shut. Visitors touring the prison were locked in and could not get out! Fortunately the locksmith saved the day--visitors were not forced to put on striped pajamas and spend the night.